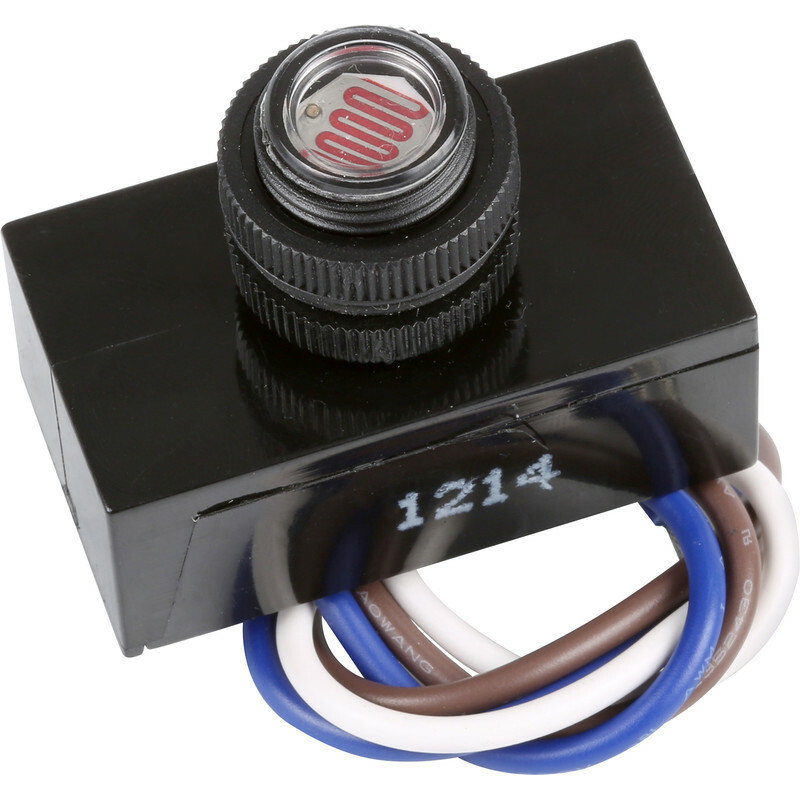 Miniature Photocell is rated 4.3 out of 5 by 4. Rated 4 out of 5 by Vbay from Missing Information Switch defaults to ON when energised which I will have to overcome, not in spec. How can rate reliability at purchase? Rated 5 out of 5 by Anonymous from Awesome photocell Great photocell, cheapest available and does the job perfectly.